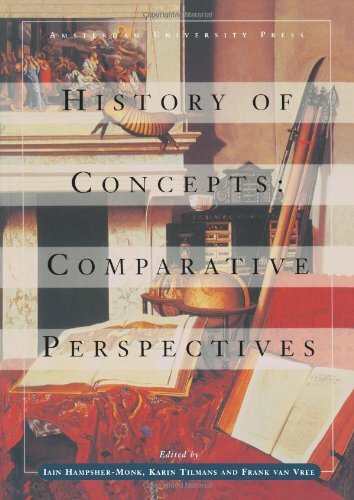 Contributions by distinguished practitioners and critics of conceptual history from Europe and America illustrate both the distinctiveness and diversity of the genre. The first part of the book is devoted to the origins and identity of the field, as well as methodological issues. Part two presents exemplary studies focusing either on a particular concept or a particular approach to conceptual history. You don't have to be a trained historian to be interested in and research local history; all you need is an interest, an inquiring mind, an ability to keep your notes in an order where you can retrieve information quickly, and perseverance.